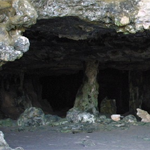 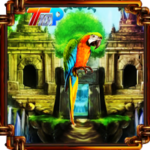 In this level you have to collect the map to reach Mayan city, where the place looks very different with full of horror. 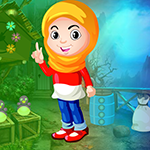 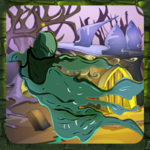 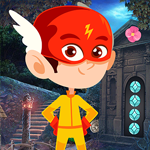 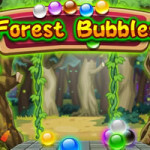 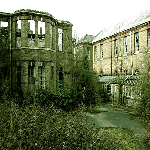 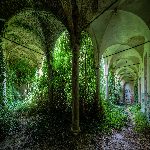 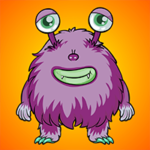 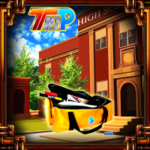 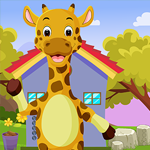 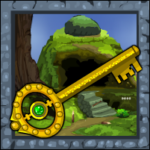 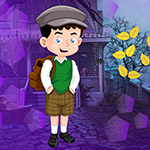 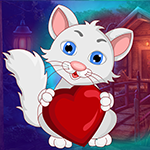 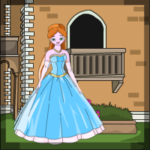 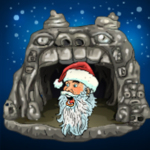 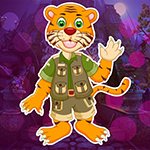 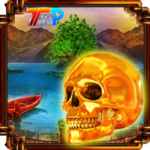 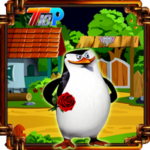 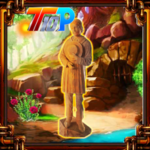 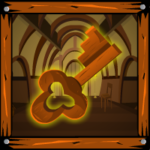 Find hidden objects and solve the interesting puzzles and clues. 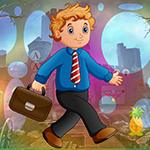 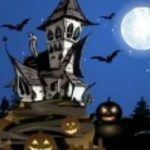 Have fulfillment while playing escape games.